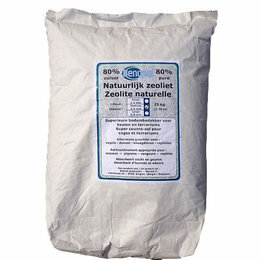 The exceptional properties of zeolite make it ideally suited as ground cover for animal shelters. It absorbs and binds moisture and ammonia. This will make the animal more dry and less polluted. It can absorb moisture up to 70% of its own weight, as it prevents bacterial and fungal growth which is fully in favor of your animals. 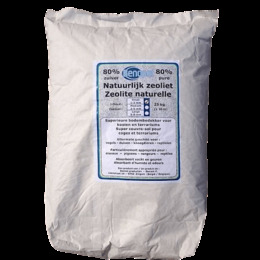 Zeolite is a 100% natural product (mineral) without addition of chemicals, and also an approved food supplement digestion and removal of harmful substances promoted. 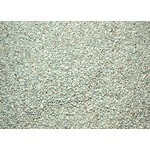 Also suitable as a qualitative not lumpy cat litter.